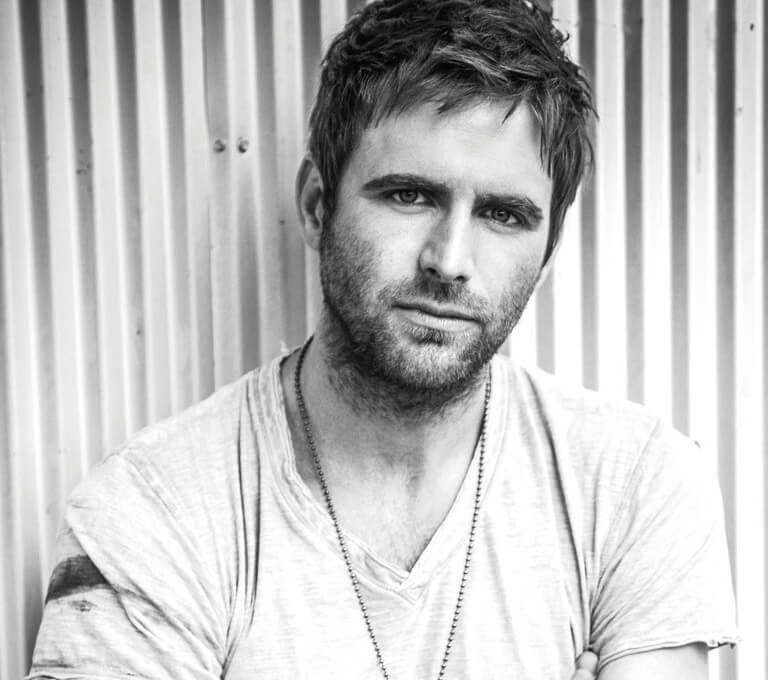 Canaan Smith returns to the U.K. in March joining Brad Paisley, Reba McEntire, Darius Rucker, Maren Morris, Brothers Osborne and more for the annual C2C: Country to Country music festival. Following the festival, Canaan heads out on a seven-date U.K. Back For More Tour kicking off March 14TH in Glasgow. Tickets go on sale this Friday, Jan. 27, For more information on Canaan and the Back for More Tour, visit CanaanSmith.com.